Karen has been working in the fashion industry since 1995 and a personal stylist for 8 years. Some of her notable roles include having worked as a fashion researcher and stylist for the BBC; working on programmes such as Good Morning with Anne and Nick and The Clothes Show to name a few. Karen has also worked on ITV’s GMTV as a guest fashion presenter and styled many photo shoots, both in the UK and abroad for magazines, brochures and TV, with models, celebrities and well-known TV personalities. 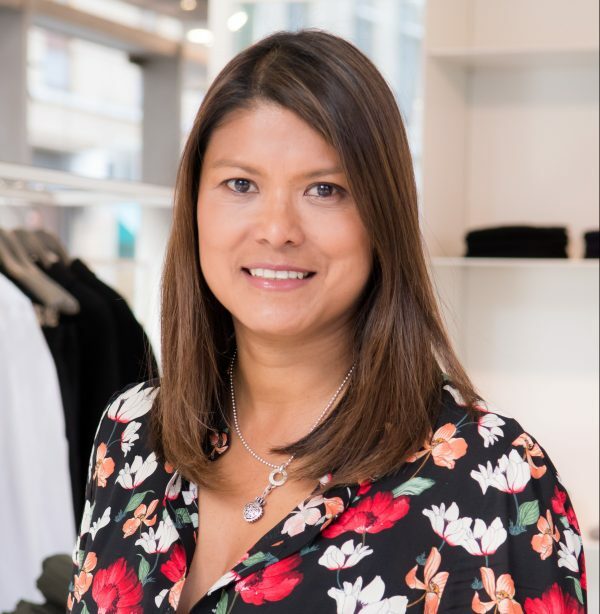 Karen’s expertise doesn’t stop there however, having owned an independent clothes boutique and previously working as a fashion editor for a glossy magazine in Marbella, Spain. She styles both men and women of all ages confidently but Karen would say her niche is styling women in their 40 plus who struggle with dressing their body shape. Karen likes on-line brands such as Hush, Sosander and Rixo, also high street brands such as Mint Velvet, Whistles and Zara, however, she also likes to shop in high end stores and independent boutiques for something special or unique. She gives talks and presentations on how to dress different body shapes and how dressing well can boost your confidence. 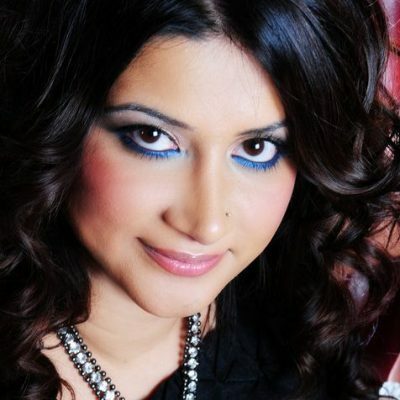 She has a ‘good eye’ for what colour suits people and regularly performs colour analysis for clients. Karen has also studied for a degree in Clothing Management at the London College of Fashion, holds a certificate in Personal Styling and belongs to the Institute of Image Consultants.